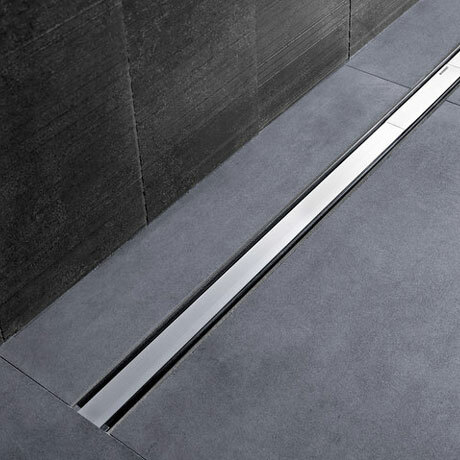 The CleanLine60 Shower Channels not only look good but are also easy to install clean. The practical comb insert traps hair and dirt and is easy to remove and clean whilst the installation kit allows quick and effortless installation. The channels come in lengths of 90cm or 130cm which can be cut down to size if required. Available in Dark and Brushed Metal or Polished and Brushed Metal. To be used in conjunction with the Geberit Shower Channel Waste. Please select size and finish from drop down menus.